Do you also have some photos of the engine? so am i right in saying the follow ? what happened to johns replacement car that he built? fragged for parts after 93 ? Last edited by DarrenH; 12-09-2015, 09:36 AM. Thanks Mick! Really cool you have one! Hi Darren... Last question first.. Matter didn't stamp the chassis. Mike's car has a proper chassis number, I presume the other Paris Dakar did also. Not sure on the Zakspeed engine car. Mike's Paris Dakar car is in the UK, Ive been to see it, Opel Heritage have the first prototype, mine is well, mine.. The other Paris Dakar car John Welch totalled but was built into another shell by Gartrac and used till the end of 1993 I think.. 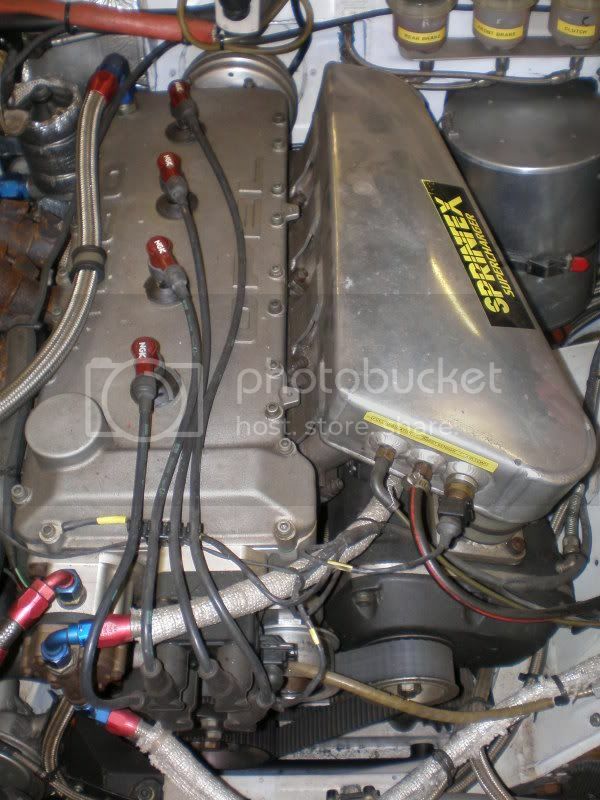 This was sold to Tommy Kristofferson who put the x-trac transmission into an Audi S2.. I also have the moulds as you know and a set of panels that were fitted to the Zakspeed car originally.. I'm not sure if there is anything left from of Gartrac shell but when I asked John about it he said it was in a very poorly way after he had finished with it..
Oeh Sweet thanks a lot! Which car is this then? If i remember correctly, when you sanded down the panels you came across these colours? This is the first car to be built by Opel and is totalled by Welch.. Or ?? Guernseys a small place, & ive never seen the mk2 bastos on either the hill climb or the sprint. Does mike endean still live there & is that where the car is now? Ah okey thanks for the explanation. 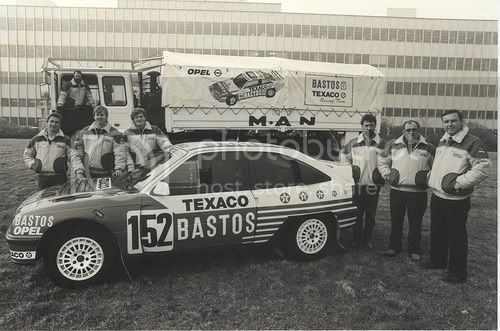 The one at Opel has also the Bastos livery. But did they change the engine to the 400 one instead of the Zakspeed? As I've read somewhere they used this engine in Dakar. Wow! An amazing car to own, what are you planning for it, is it road legal?